Heavy rain falling over Saudi Arabia over the past two weeks have caused widespread flash flooding and left at least 14 people dead. Up to 300 people had to be rescued. 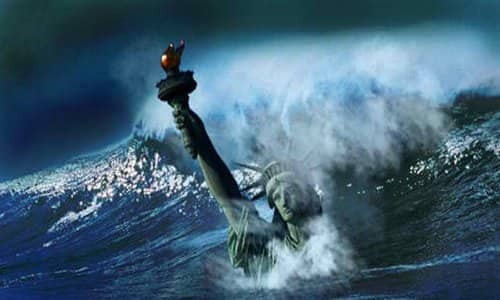 This year has seen some of the most extreme weather conditions in decades, authorities said October 30, 2018. At least 14 people were killed, they said, adding that the Command and Guidance Center in Riyadh received 423 requests for help since October 19 as the heavy rain affected 13 areas of the Kingdom, the Arab News reports. In Abha city, the capital city of Aseer Province near the Red Sea, flash floods damaged roads and submerged cars, sending people on social media into a frenzy. Many of the blamed the city’s bad infrastructure. Missiles are fired by the Pyotr Veliky heavy nuclear-powered guided-missile cruiser during the Russian Navy’s Kumzha military exercise in May 2016. The Russian Navy plans to test missiles in international waters off Norway’s coast this week, Norwegian and NATO officials say, as the Western military alliance conducts its largest military exercise since the end of the Cold War. "Russia has a sizable presence in the north, also off Norway," Stoltenberg told the Norwegian news agency NTB. For most people in this country, war with either Russia or China is not something to even be remotely concerned about. But the Russians and the Chinese both see things very differently. 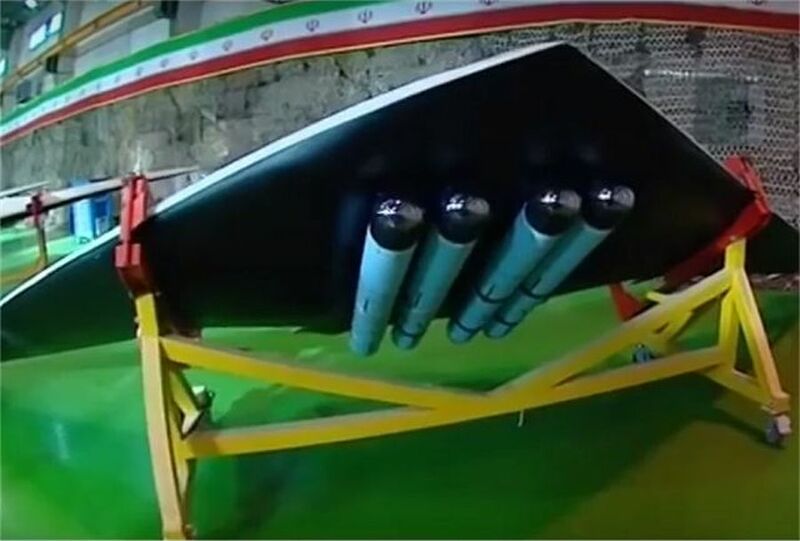 … with a general downturn in economic growth and a slowdown in oil growth demand going forward, the loss of Iranian barrels now looks easily manageable – a scenario sure to cause consternation for Tehran. NBC News that almost half a million potential cases are ‘under investigation.’ At the start of this month, Pasadena, a city in the north of the county and home to around 135,000 people, reported epidemic levels of typhus fever. But no new cases have been reported there since October 5. Flea-borne typhus occurs when feces from an infected insect come into contact with a person’s cut or gets rubbed into their eyes. (Christian News Network) Conservative, Christian-identifying churches nationwide are hosting Halloween-themed events throughout the month of October, some featuring or including Halloween-centered sermons and performances, haunted hayrides, and/or costume contests with children and adults alike dressing up up as skeletons, ghosts, witches and other images of death or evil. Chet Gallagher, a Christian activist and missions pastor who formerly served as a Nevada police officer, recently posted a short video of a “trunk or treat” event being held at Journey Church in Lebanon, Tennessee. The recent fighting is tied to a power struggle between Islamic Jihad and Hamas over credit for the border protests along the Gaza-Israel border fence. 1. President Trump immediately demanded the "Death Penalty" to this maniac shooter of the Pittsburgh synagogue. This bold call will likely emergize millions of American voters. 2. Even though the Pittsburgh synagogue shooter is identified as a Neo-Nazi who hated President Trump, Gun Seizure advocates continued to spew disarmament nonsense. 4. President Trump is ordering an additional 5,200 troops to the Mexican/American border. He is planning a firm, but compassionate, response to the illegal migrants now marching northward. 5. Young, Conservative blacks held an energetic political rally in Washington, D.C., last Saturday. Liberal Mass Media tried its best to ignore this news. 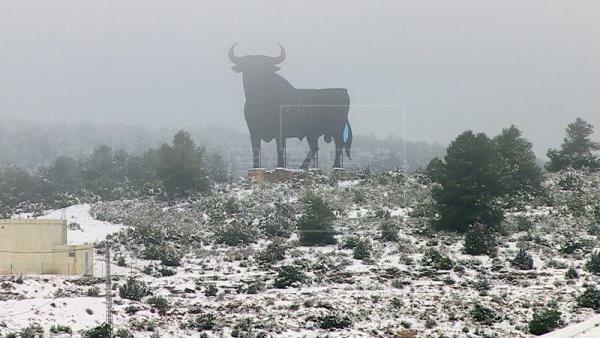 Snow and unseasonably low temperatures have been blamed on the arrival of a mass of polar air lingering over the Iberian Peninsula. Venice flooding could reach the record levels of 1966. More than 38,000 homes were left without power for a whole day after the tornado ravaged the island of Menorca yesterday. Southern Europe’s freak weather has seen the Mediterranean nation of Spain battered by a tornado, just 48 hours after the country was blanketed by heavy snowstorms. More than 50 trees and hundreds of power lines were pulled down by the powerful storm, leaving thousands of residents without electricity. BOSTON (AP) — US colleges and universities have received more than $350 million from the Saudi government this decade, yet some are rethinking their arrangements in the wake of the killing of a journalist that has ignited a global uproar against the oil-rich nation. The Associated Press analyzed federal data and found that at least $354 million from the Saudi government or institutions it controls has flowed to 37 American schools since 2011. Much of the money was provided through a scholarship program that covers tuition for Saudis studying in the US, but at least $62 million came through contracts or gifts from the kingdom’s nationally owned companies and research institutes, the AP found. Do you get sick and tired of people trying to disprove the Bible on a daily basis? Is there anyway to show those that are desperate who mock and destroy the Bile on a daily basis just how wrong they are? The Bible is the word of God, but can we prove it somehow? ..YES YOU CAN, of course we can! Chuck Missler shows us how to prove that the Bible is true. George Soros is a pariah in his native country of Hungary. So much so, the Hungarian government passed a law called the “Stop Soros” law making it illegal to aid Soros in his efforts to flood sovereign nations with undocumented illegal aliens. Yet the mainstream media is branding Soros as a harmless liberal donor who is being targeted by racists just in time for the midterms. While vilifying veteran American news anchor Lou Dobbs for seeking the truth. 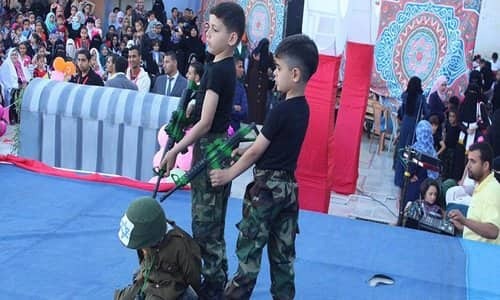 A new study on Palestinian textbooks found that the Palestinians still support terror and destroying Israel, and funnel misinformation to their children, which doesn’t exactly surprise Israeli experts. Levels of anger and frustration are rising to unprecedented levels, and that is leading people to do things that are absolutely unthinkable. when he met troops and generals on a tour of Guangzhou province. He told officers of the Southern Theatre Command: “It’s necessary to strengthen the mission … and concentrate preparations for fighting a war. “We need to take all complex situations into consideration and make emergency plans accordingly.” He also reportedly said the regional command was having to bear a “heavy military responsibility” as it was responsible for operations in the disputed South China Sea. 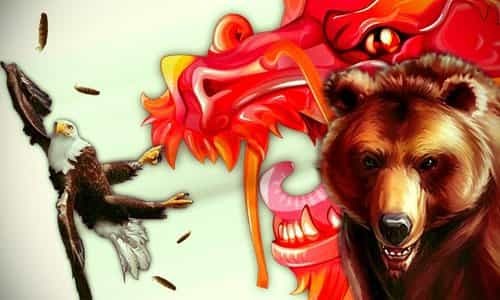 RUMORS OF WAR: China, Russia and Israel preparing for War! Matthew 24:6 – And you will hear of wars and rumors of wars. See that you are not troubled; for all these things must come to pass, but the end is not yet. Globalist German chancellor Angela Merkel is stepping down as chair of Germany’s ruling CDU party after citizens rejected her unpopular open-border policies. Following a disastrous performance by her party in the regional election in the German state of Hesse on Sunday, Merkel accepted that her time was up. Giving up the party post will weaken her authority in Europe and reinforce the anti-globalist uprising happening across the continent. Zerohedge.com reports: The Chancellor will reportedly retire after the end of her current term in 2021, which will give the CDU time to groom a successor. Though she remains one of Germany’s most popular politicians, her fellow Christian Democrats have long been demanding that she clear a path for her successor. After leaving German politics, Merkel has reportedly said she won’t consider any EU-wide posts. Pesticides sprayed in the southern U.S. to stop the spread of the Zika virus could turn the nation’s honeybeesinto collateral damage. That is the warning issued by a study from the University of Exeter and the University of California, Berkeley published Friday in the Journal of Agricultural Research. The study found that 13 percent of U.S. honeybee keepers are at risk of losing their colonies from Zika spraying.